Biscotti Dresses *All Decked Out* Navy/White Dress is just lovely for any Spring/Summer party! 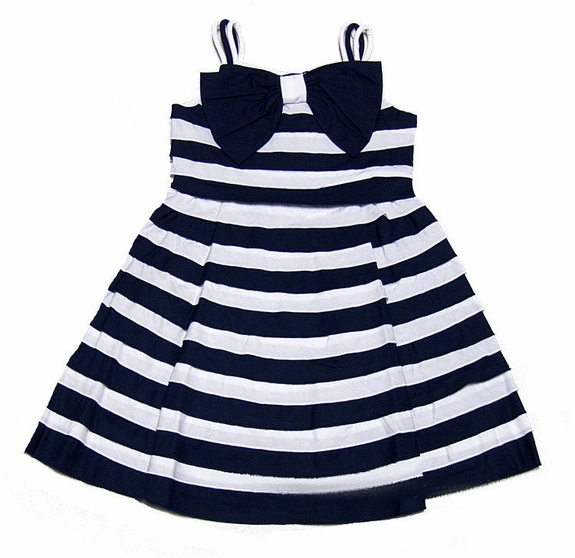 Its fit and flair shape is enhanced with lovely bow! 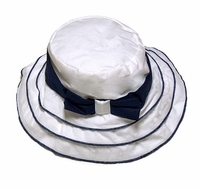 Biscotti Dresses-*All Decked Out* Navy/White -Matching Hat-Great for those Sunny Days!